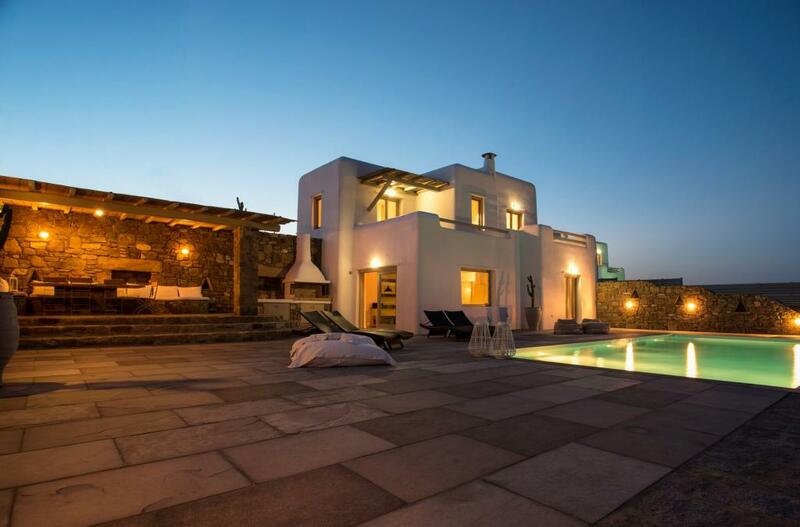 Part of a villa complex this property sleeps 8 in four double bedrooms plus one extra bedroom for a child or stuff. 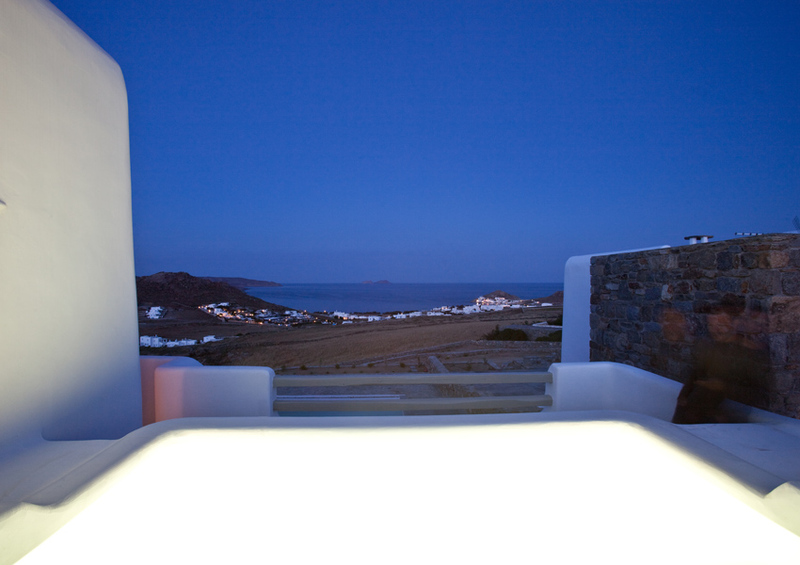 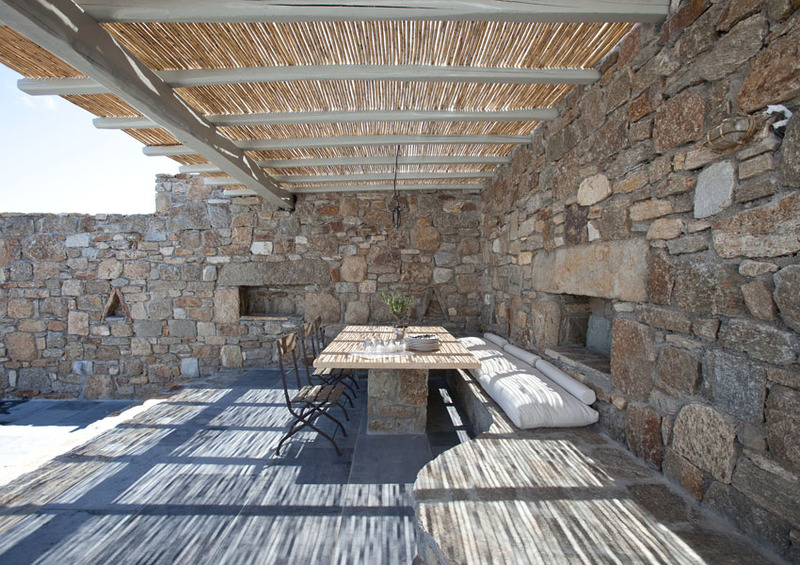 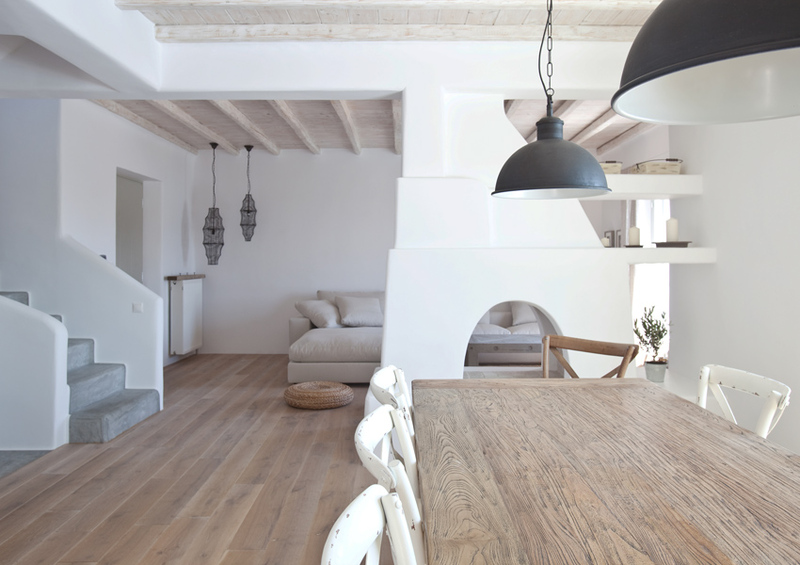 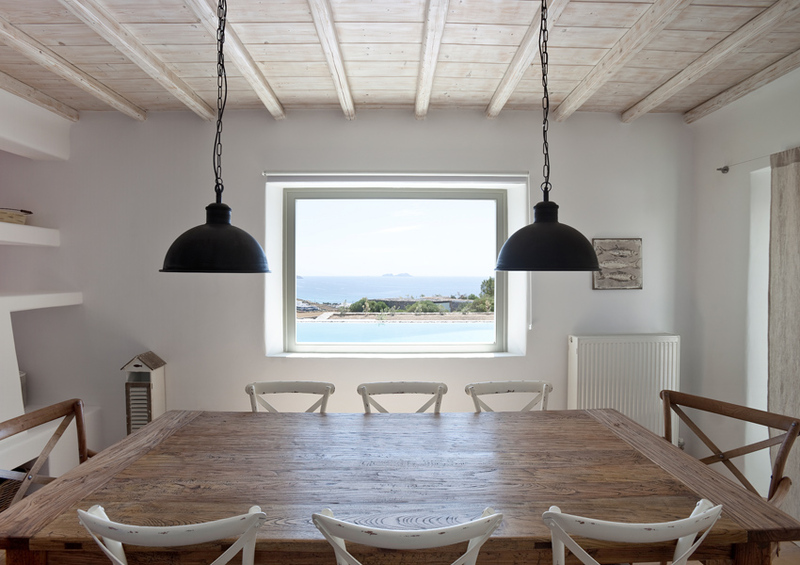 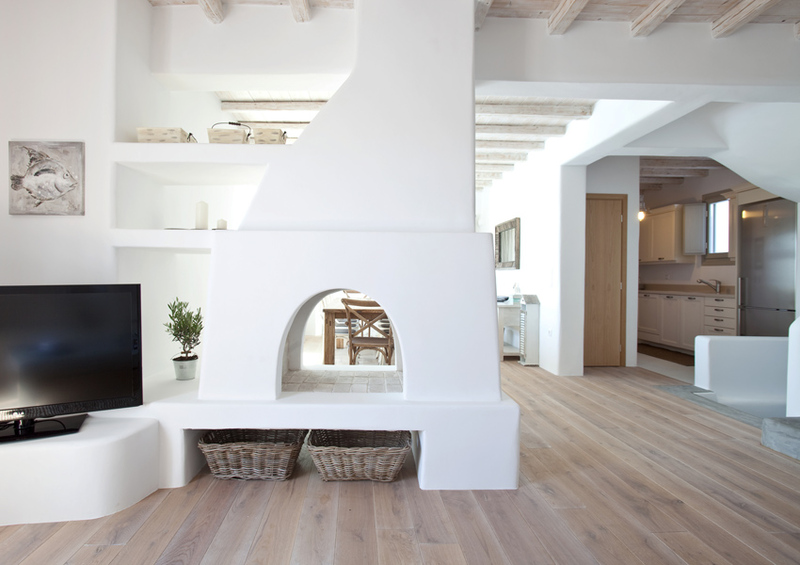 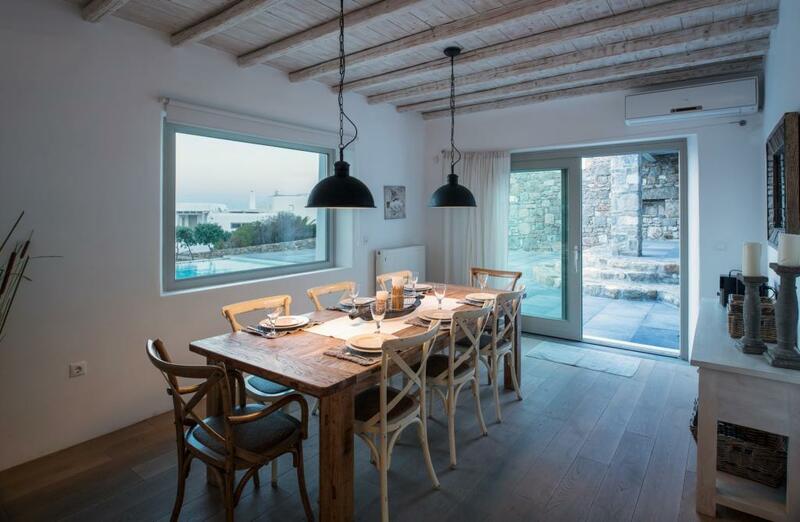 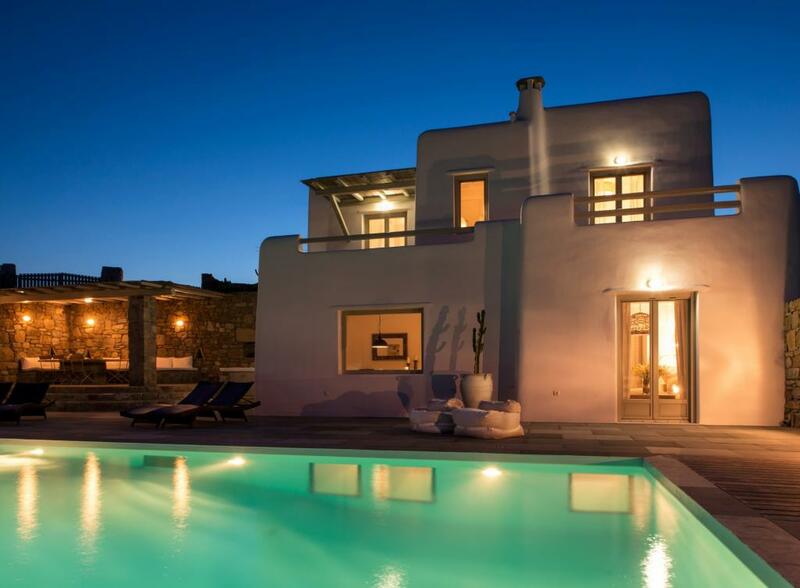 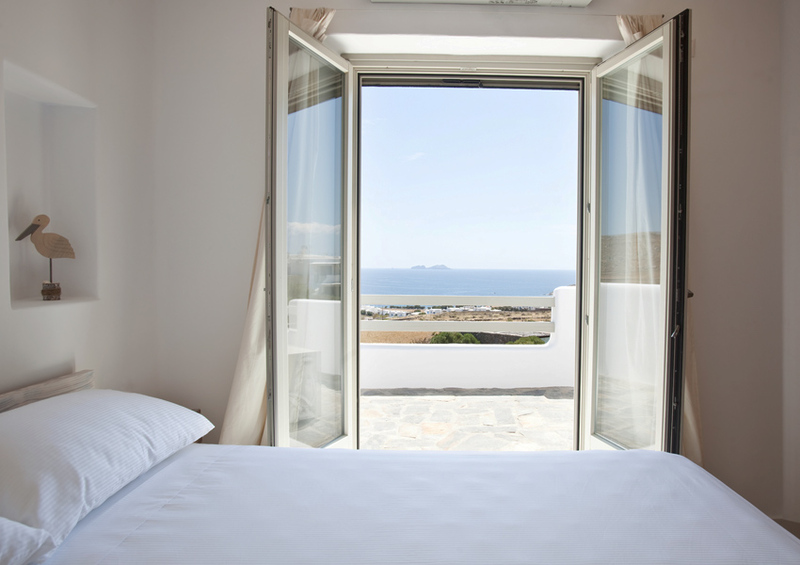 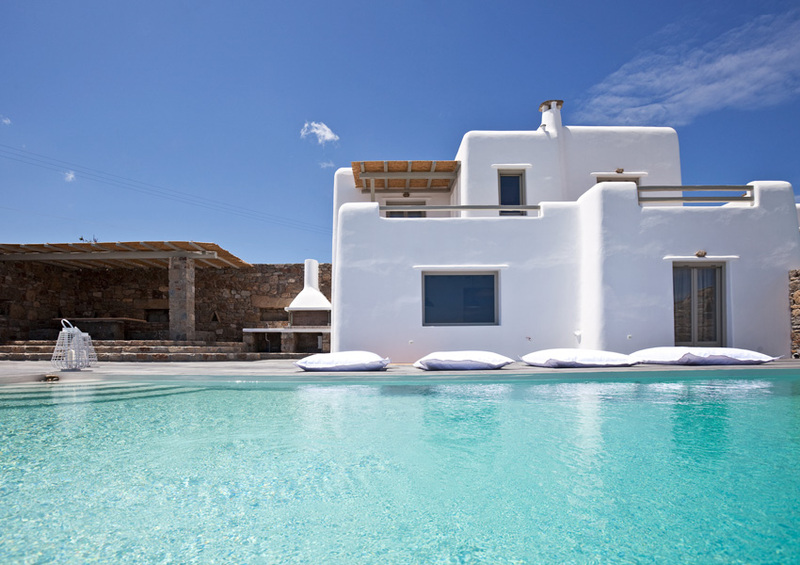 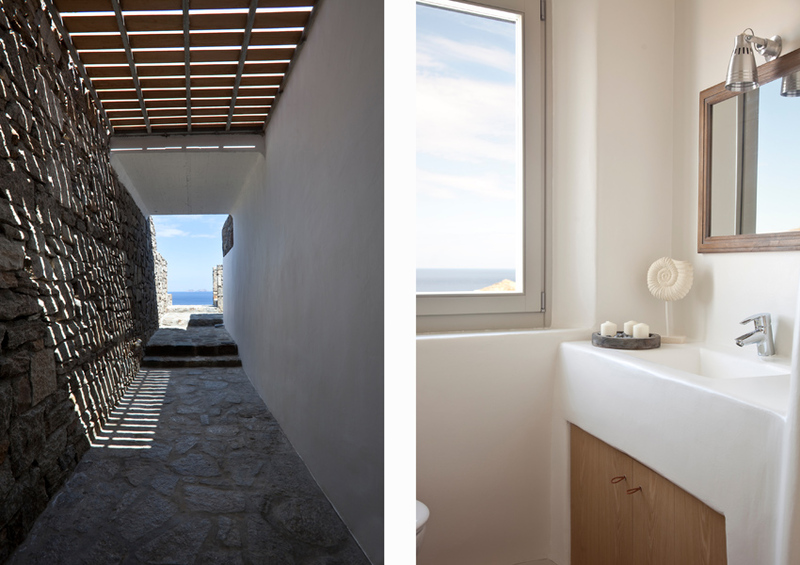 Easily accessed, with views of Kalafati bay, it is ideal for your summer breaks in Mykonos. 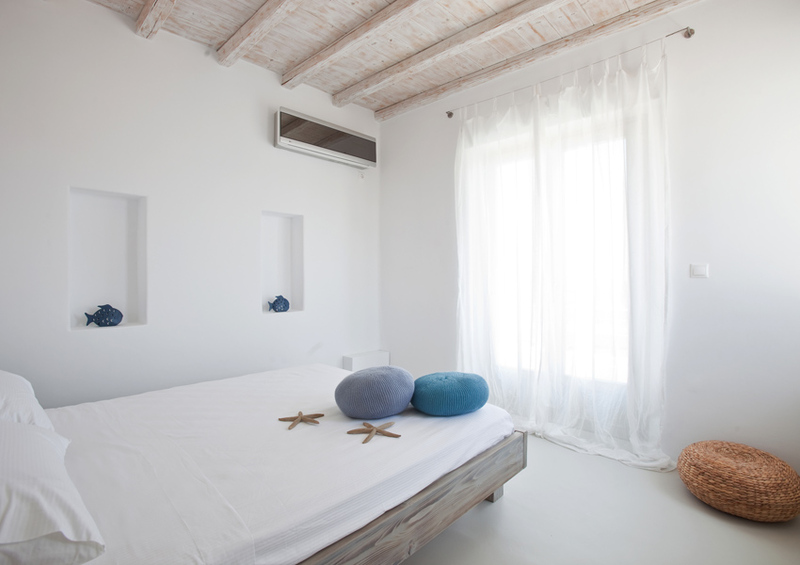 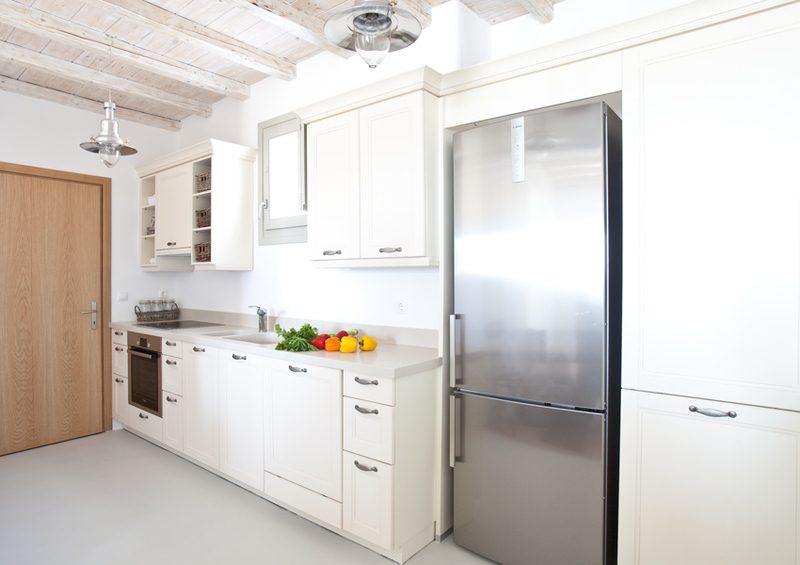 Well designed, built and furnished, its atmosphere is one of simple luxury.